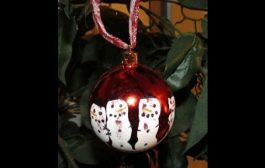 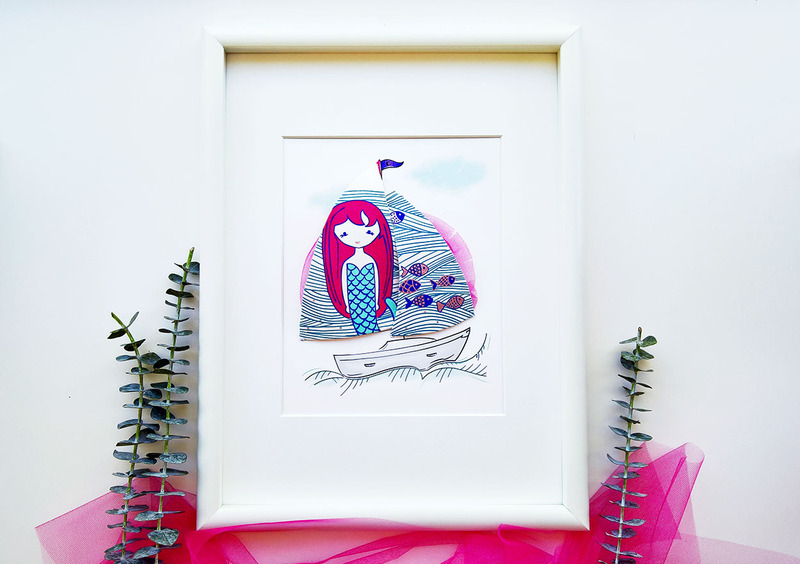 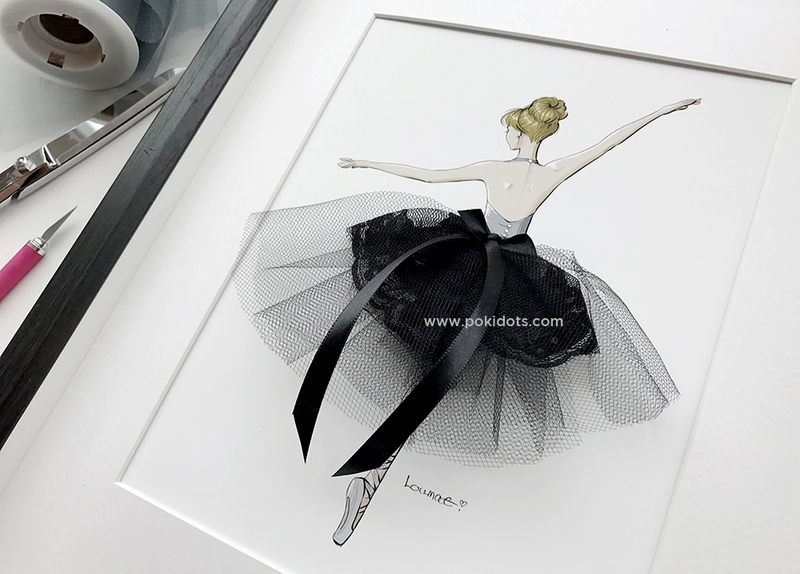 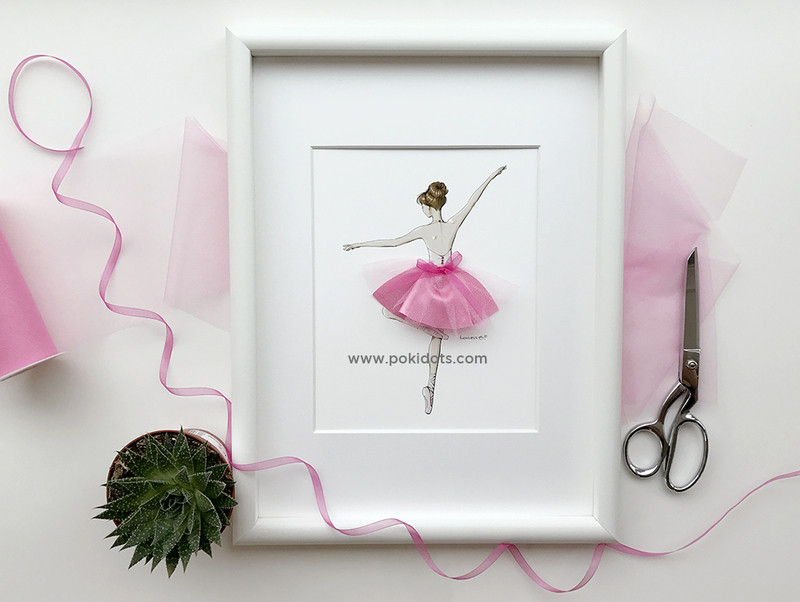 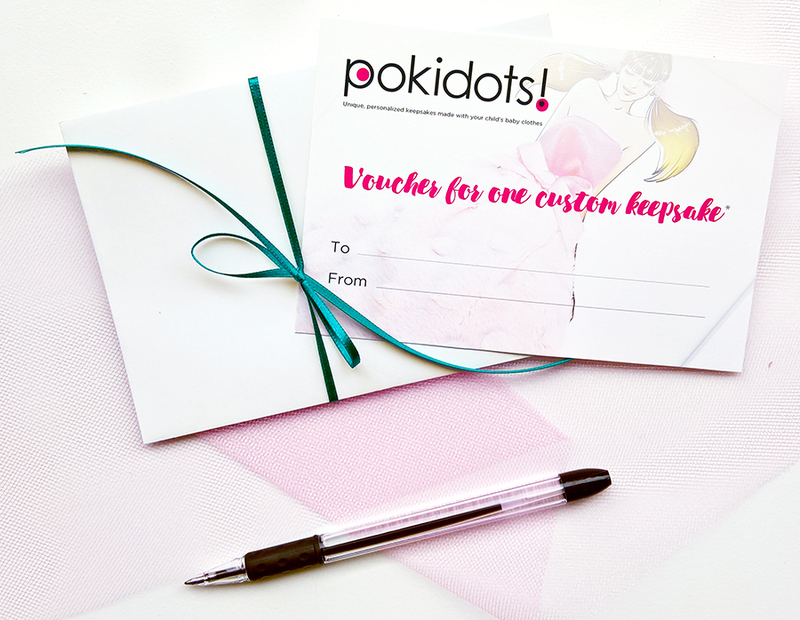 Home Keepsakes The last ballerinas of 2016 now available…. 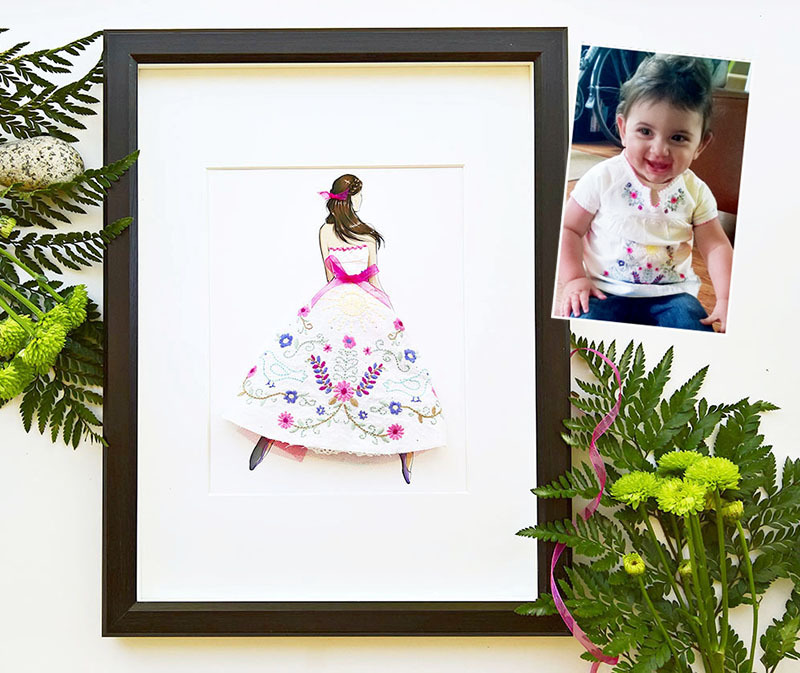 These are available as is, and just like the custom keepsakes, each of these pieces is completely unique.Although the base illustration may be the same, colors differ, and the fabric pieces are always unique, never the same. 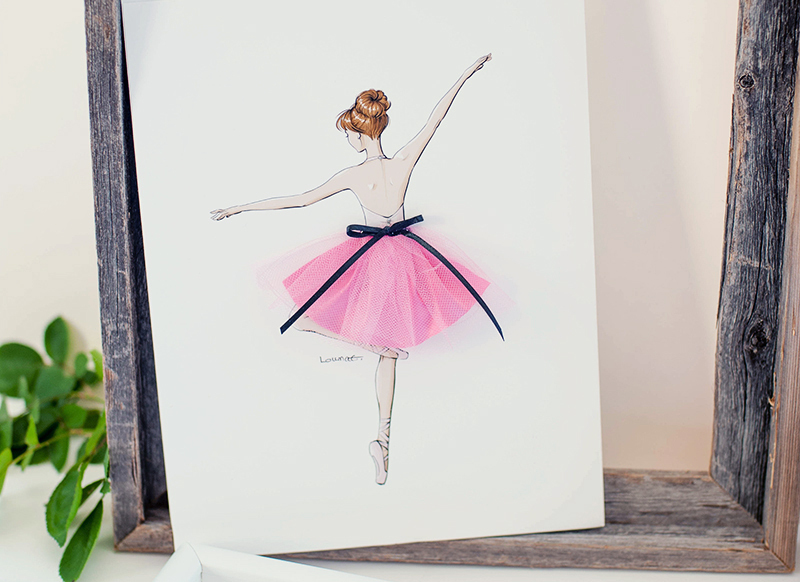 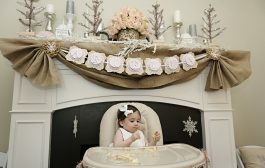 Everyone has a ballerina in their life. 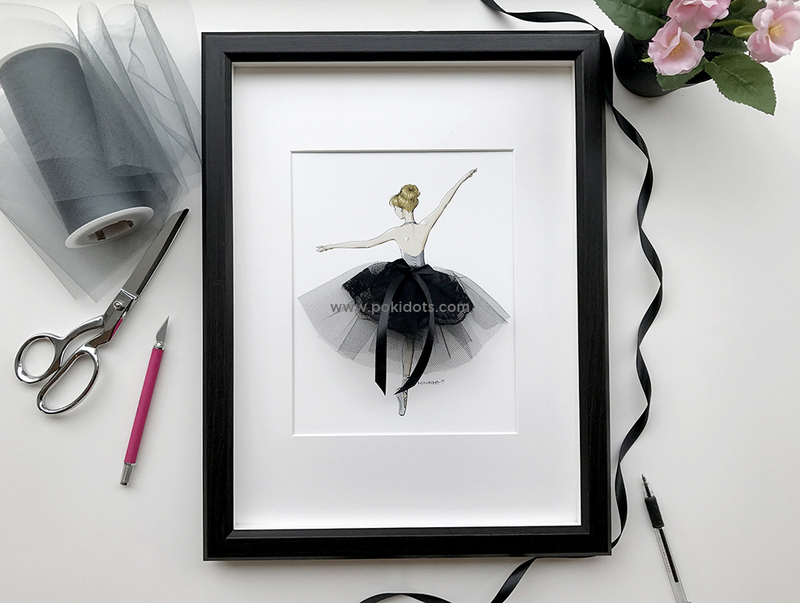 Who is your ballerina?